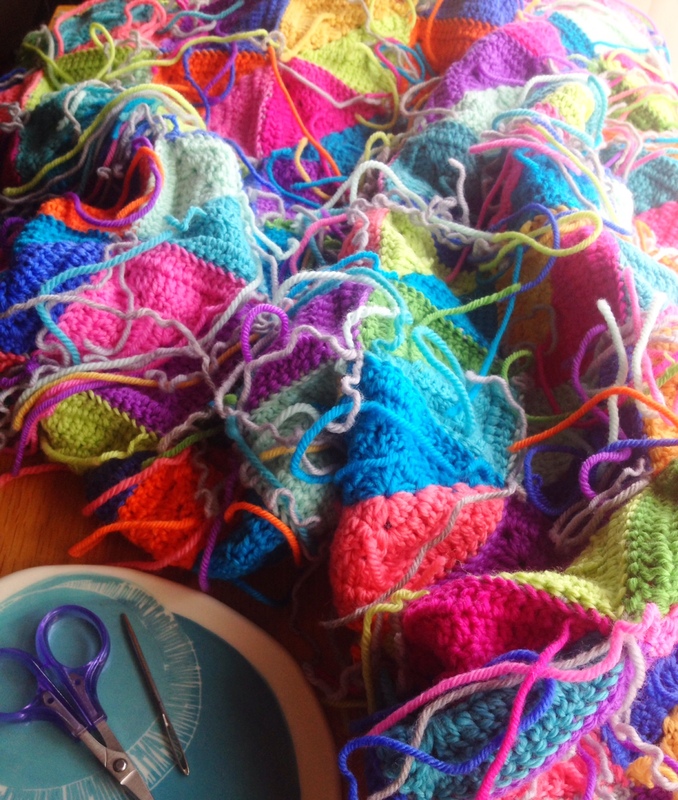 I’ve been missing in action these last few weeks working furiously on a custom order of my Kallora blanket. All good intentions of regular posts have flown out the window to get this done and now I’m about to head off to New Zealand for a couple of weeks so more missing in action should be expected from me. But I’m looking forward to getting back to my little blog and fluffing it back up once I’m all settled. 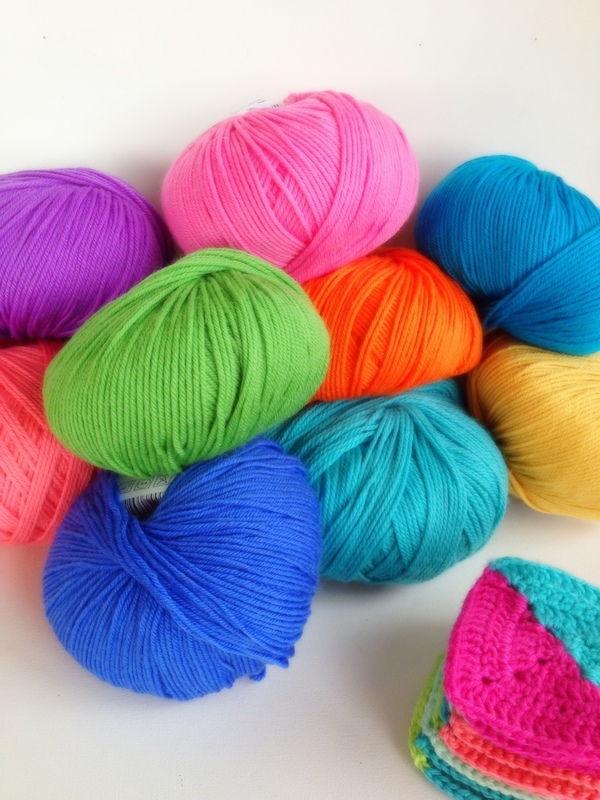 It all started with this delivery of squishy goodness…. 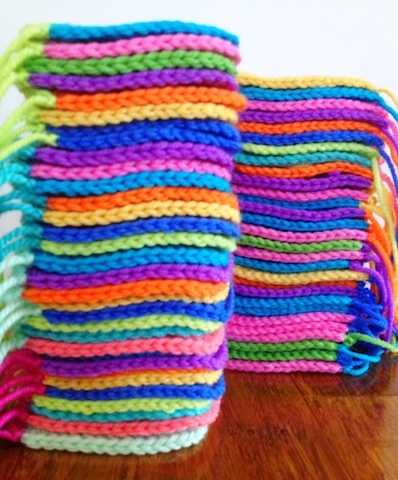 Then 145 squares were made …. Yay! Half way there …. Oh dear! Look at those ends …. 3 days of weaving ends later and a hip, hip, hooray it’s finished! I’m so in love with this one and it will be hard to send away to it’s new home but I hope they will love it as much as I do. Time to get packing for my trip now. 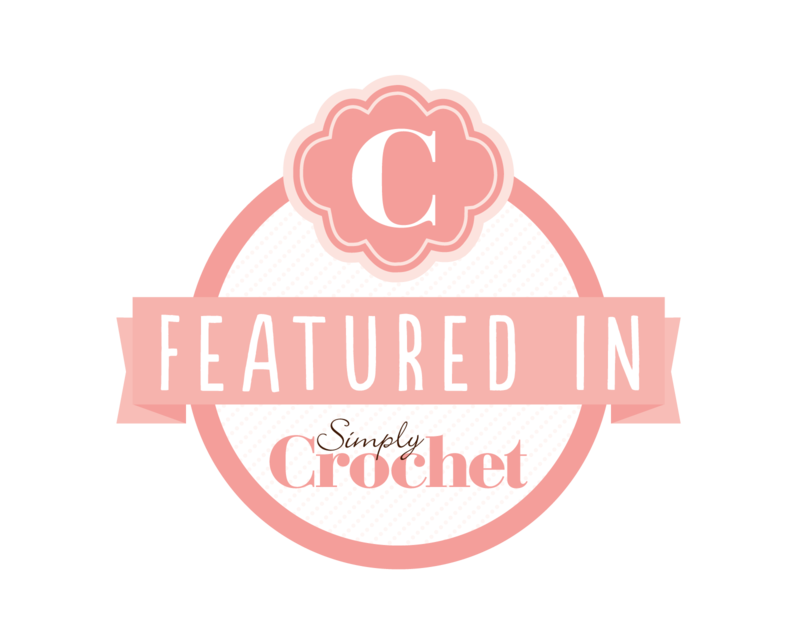 This entry was posted in Crochet and tagged crochet, crochet afghan, crochet blanket, modern crochet. Bookmark the permalink. Thank you Jo 🙂 I’m very pleased with it. 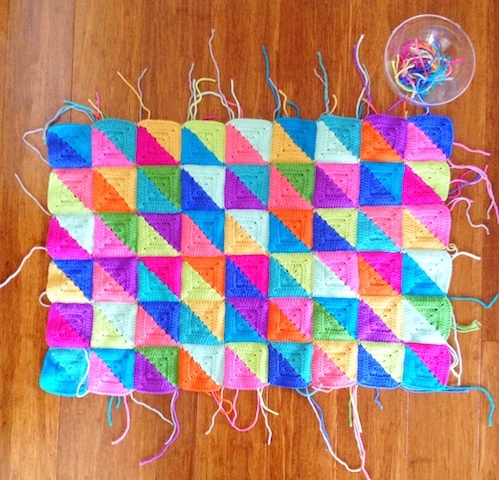 Oh so gorgeous … I love blankets but I hate weaving in ends!!! 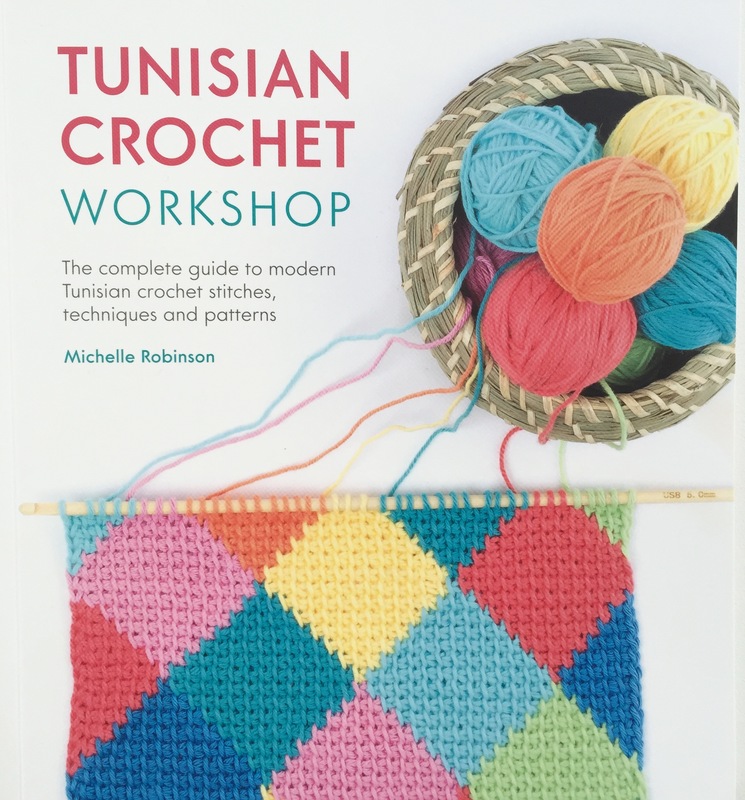 Just found your blog via My poppet and love it! So cheery! 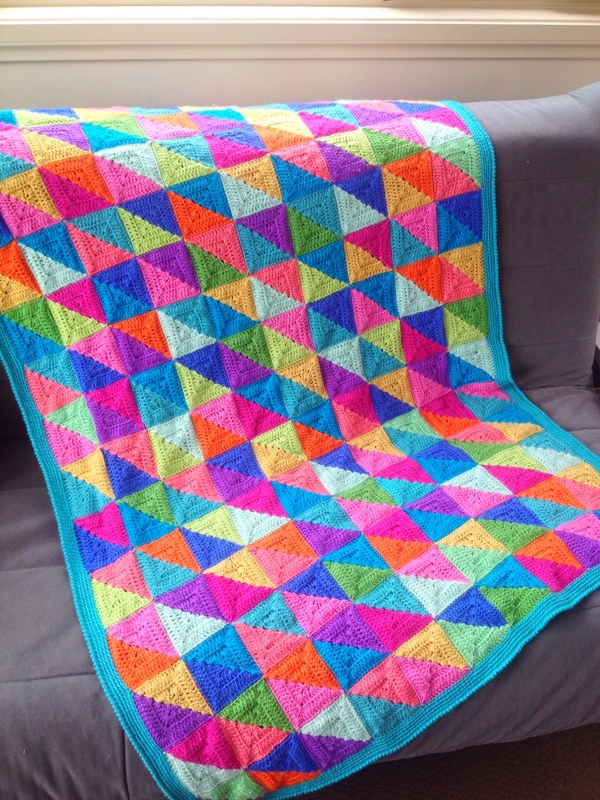 Wondering what yarn you use – this blanket is stunningly lovely. Thanks!